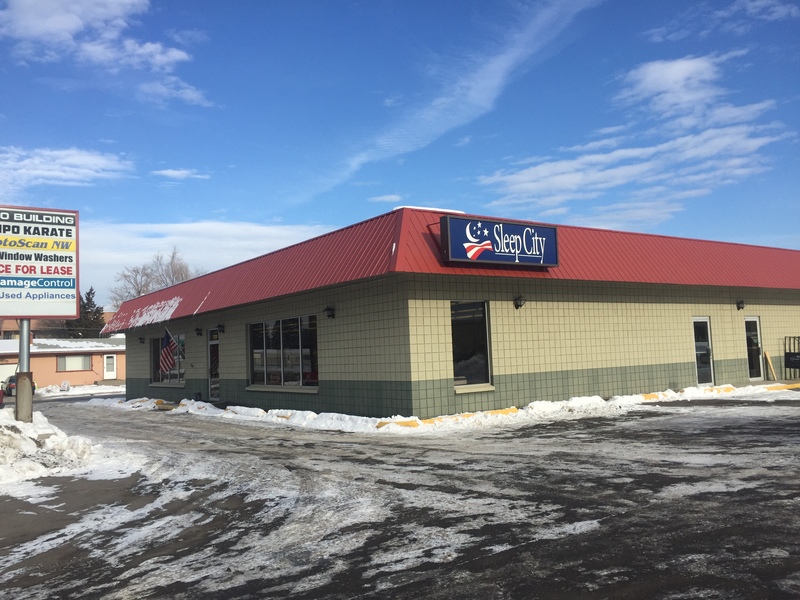 Sleep City in Missoula, Montana is the largest Simmons mattress dealer in the U.S. with the lowest prices on Beautyrest, Beautyrest Black, Serta, Technogel Pillows and more. Our Missoula mattress store is committed to improving your sleep by offering you the best specialty sleep products available. With a full line of sleep products, accompanied by a professional, well-trained staff, we create an enjoyable shopping experience for our customers. Sleep City was established in Missoula over 17 years ago and has grown to service the nation via sleepcity.com through customer service excellence and quality products.